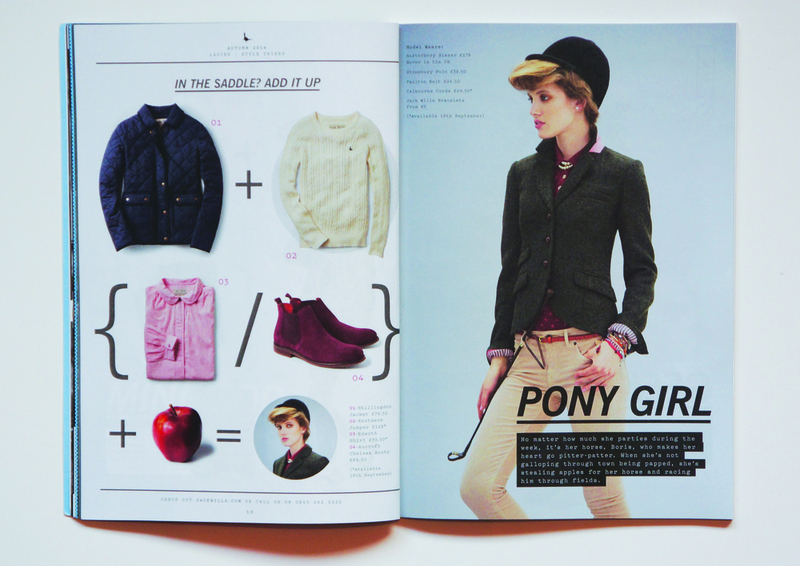 We helped create the Jack Wills Autumn Handbook 2014, with a fanzine theme. 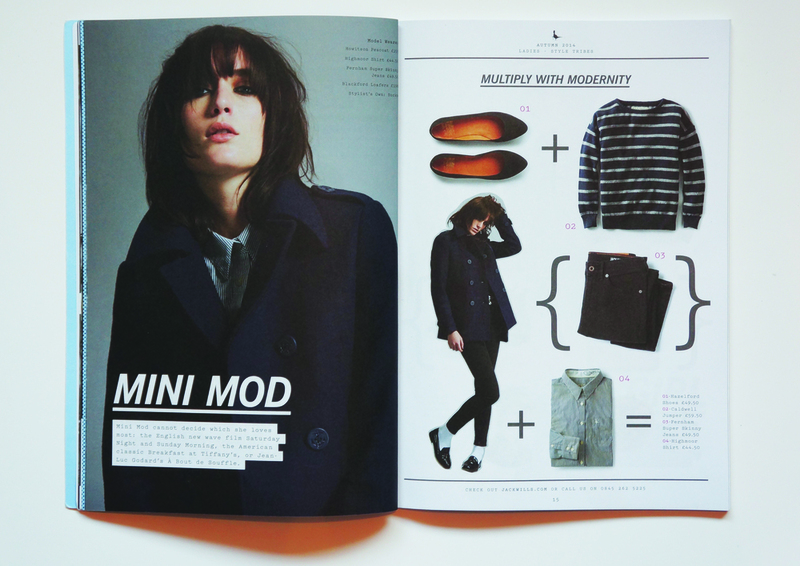 Our creative director Jenny Dyson penned the words throughout and helped to bring an editorial edge to the magalogue, working closely with the talented Jack Wills in house graphics department. 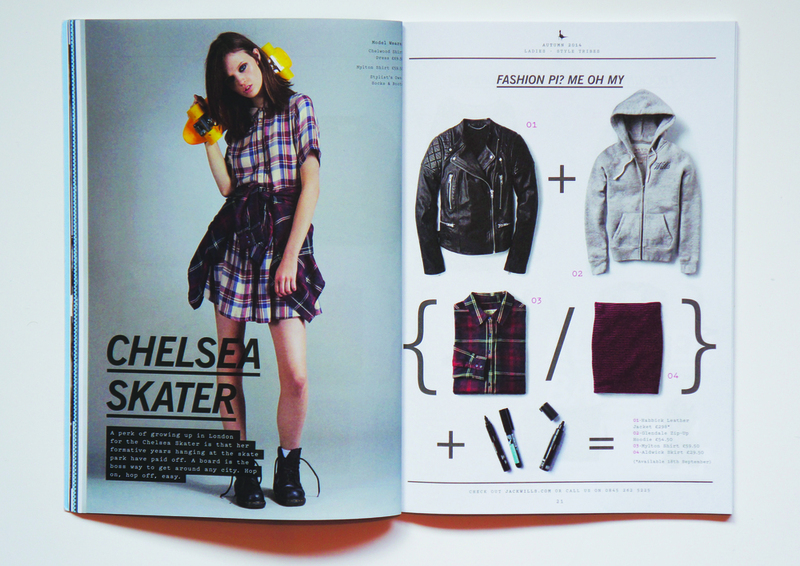 The handbook features content inspired by RUBBISH, the magazine we founded and create from time to time.